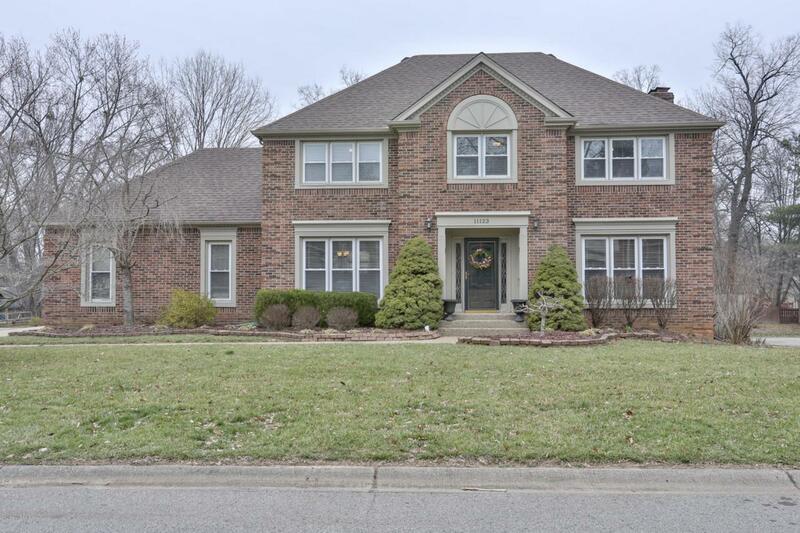 Traditional Brick 2 story with 4 bedrooms and 3.5 baths on quiet cul- de-sac in desirable Willow Wood subdivision. Kitchen has granite, stainless refrigerator and dishwasher and is completely open to eating area and family room with fireplace. Large master suite with trey ceiling, his and her closets, new tile in bath, granite counter and frameless shower doors. 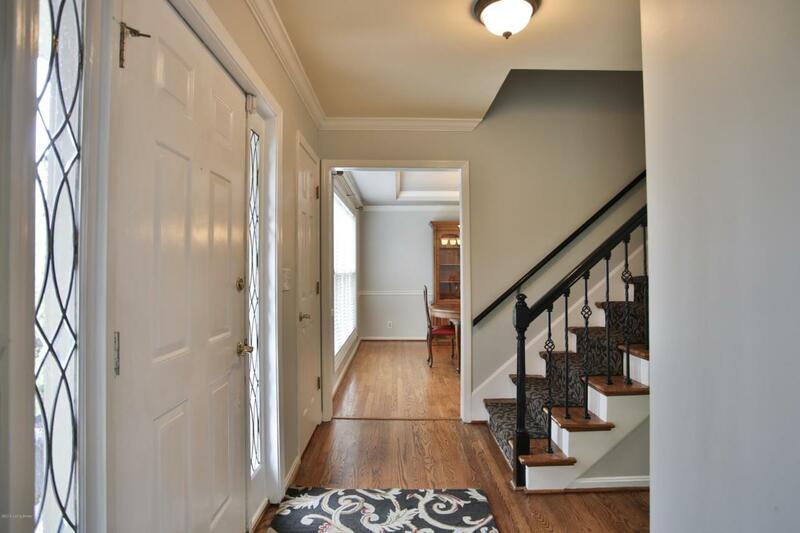 Hardwood floors in entry, dining room, family room and eat-in kitchen. 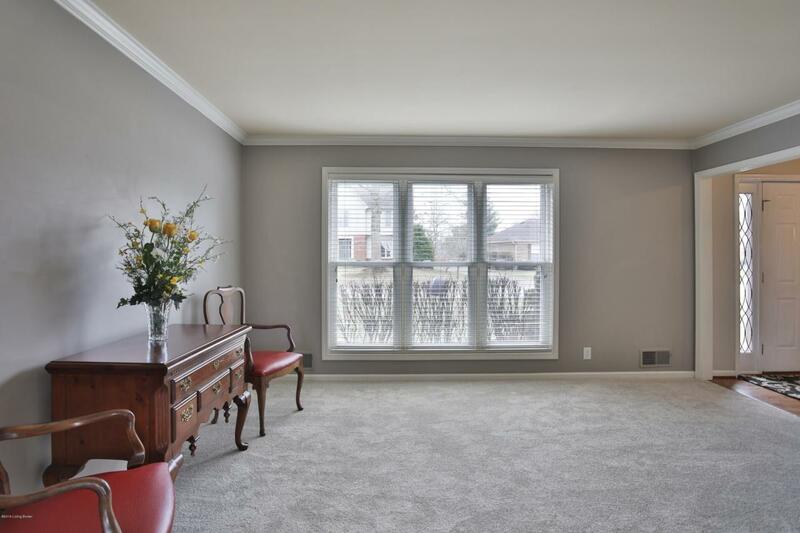 Formal living room has new carpet. 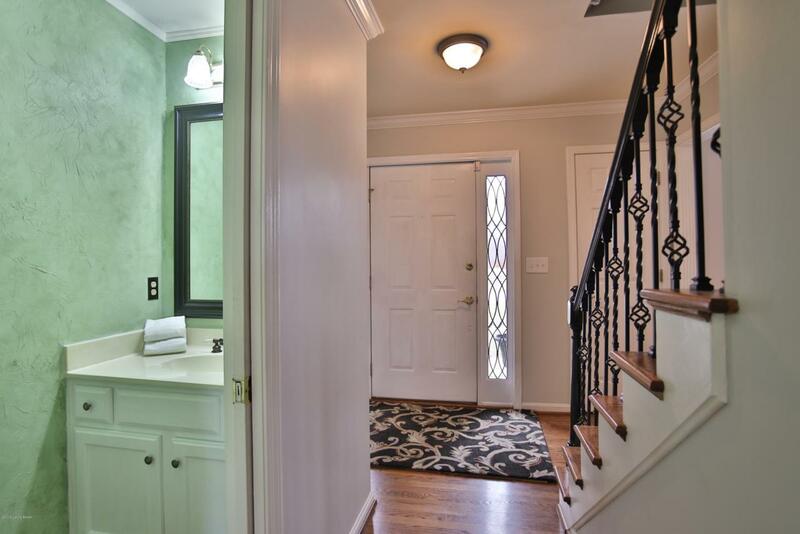 Neutral colors and crown molding throughout. Partially finished basement includes den with fireplace, wet bar, full bath and separate office. Black aluminum fully fenced backyard with patio and mature landscaping. New Roof installed 2/2019, front windows have been replaced.